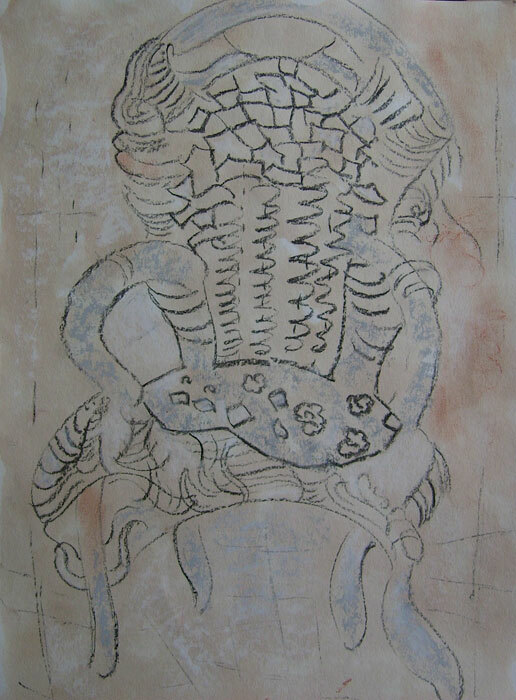 1.Chair, 2005 Coal, pastel and red wine on paper 42,5x30 cm. 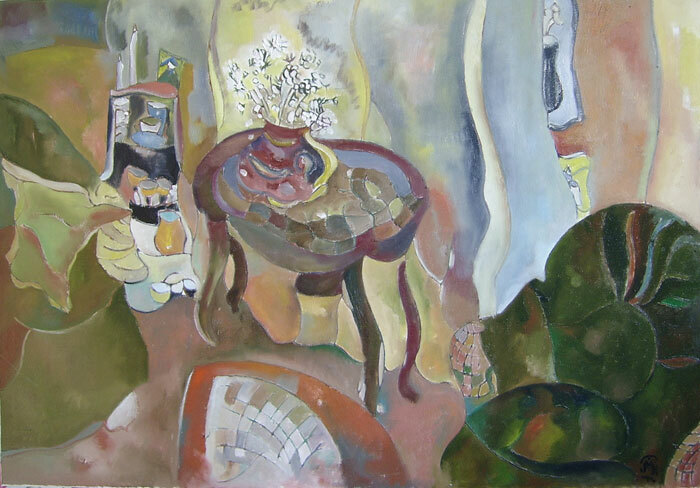 2.Interior, 2008 Oil on canvas 70x100 cm. 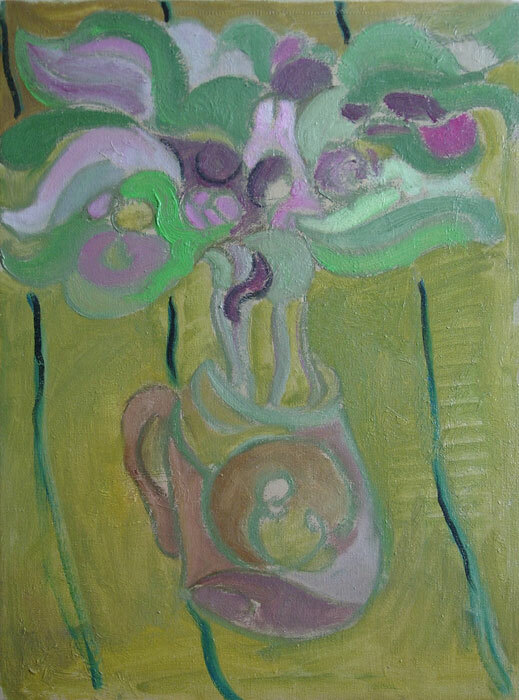 3.Lilies in beer mug, 2007 Oil on canvas 40x30 cm. 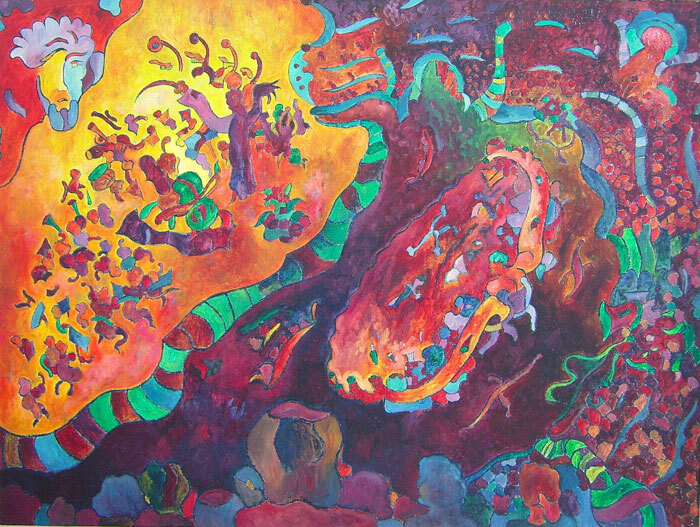 4.Music contest, 2003 Oil on canvas 60x80 cm. 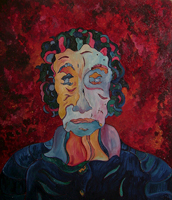 5.Portrait of my grandmother, 2003 Oil on canvas 70x60 cm. 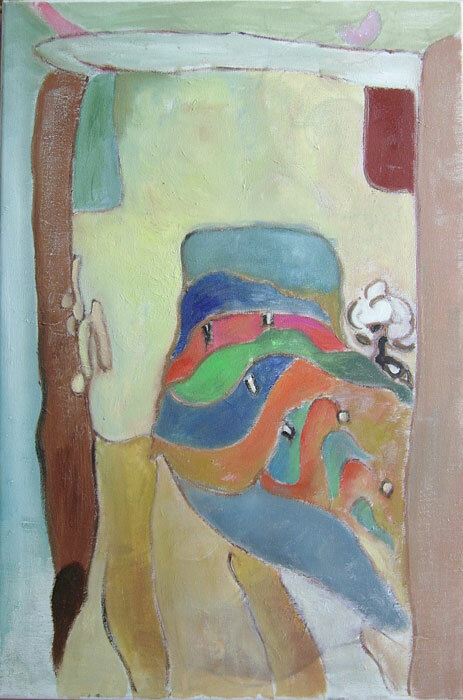 6.Room, 2007 Oil on canvas 60x40 cm. 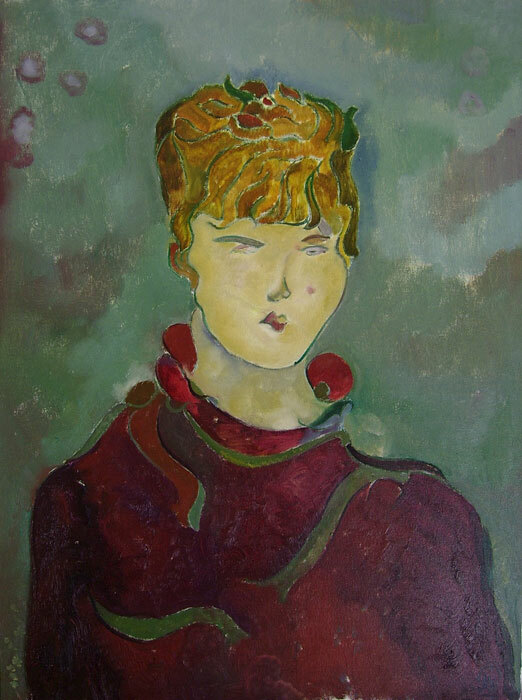 7.Portrait of Lourin Tirler, 2008 Oil on canvas 80x60 cm. 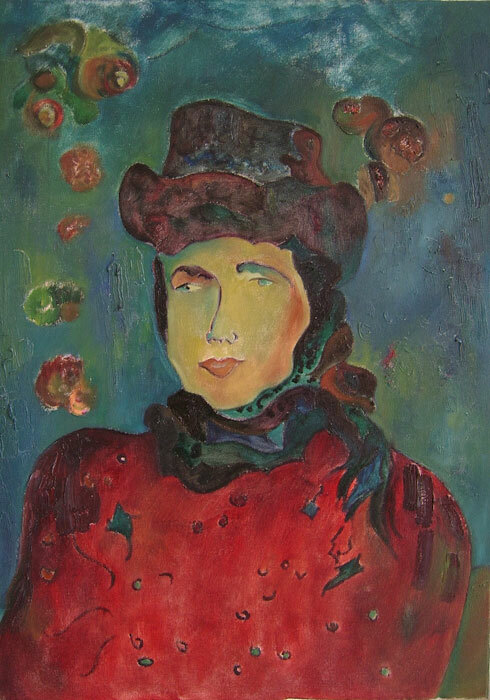 8.Portrait of my mother, 2007 Oil on canvas 70x50 cm.